Chances are, your smartphone camera gets a mighty healthy workout. And we’re not just guessing here. InfoTrends estimates 1.2 trillion digital photos were taken last year, equating to about 160 images per person for everyone on the entire planet. So the next question is…don’t you want at least a few of those 160 photos to be good? 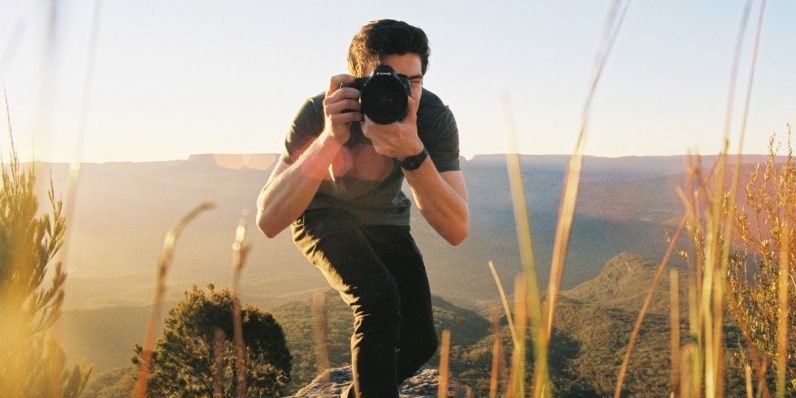 You don’t have to be a professional photographer — at least, not yet. You just need the right training in the right areas to show some drastic improvement in your shots almost immediately. Now, you can get the high-pedigree training of the Hollywood Art Institute in their popular Photography Course and Certification course, a $2,600 photography education you can get now for just $19 from TNW Deals. Even photography novices can jump right in to these 22 modules of videos, tutorials, articles, ebooks and quizzes, as instruction starts at the beginning, introducing basic do’s and don’ts in producing quality images. Once you’ve got the fundamentals under your belt (or if you’ve got some practical real world experience), your training leans on the talented instructors at the Hollywood Art Institute, many considered among the most talented and most respected artists and teachers anywhere. As you practice what you learned, you’ll have access to Level 3-certified pro tutors to look at your work, assess your strengths and weaknesses and offer advice to continue improving as a shooter. Your enrollment gives you five years of access to all of HAI’s learning tools. Once you’re finished, you’ll have earned certification, offering proof that you’re fully trained in the art of the lens. Right now, the complete Hollywood Art Institute training package is available at the hugely discounted rate of only $19 while this offer lasts.